In recent years, cable and TV providers have slowly lost subscribers as consumers have cut cords and turned to online streaming services like Netflix. Faced with the reality of the situation, some companies have tried to expand their online presence, and now it looks like one of the biggest players is making a bid for a larger piece of the online market. On Tuesday, the Walt Disney Company revealed that it would be creating two of its own streaming services, one based around sports content under its ownership of ESPN and the other based around Disney and Pixar movies and TV shows. The move follows a recent decline in revenue and will undoubtedly put the company in direct competition with Netflix. “I would characterize this as an extremely important, very, very significant strategic shift for us,” said Disney chief executive Robert A. Iger in a quarterly earnings conference call. The New York Times reports that the two streaming services will be powered by BamTech, a tech company in which Disney owns a 75% share. Iger says that the ESPN streaming service is scheduled to arrive in 2018 and will include programming for baseball, hockey, tennis, and college sports, as well as 10,000 regional and national events. Users will be able to access this content through an updated version of the ESPN app, which is available to online users and those who pay for ESPN through their cable or satellite provider. 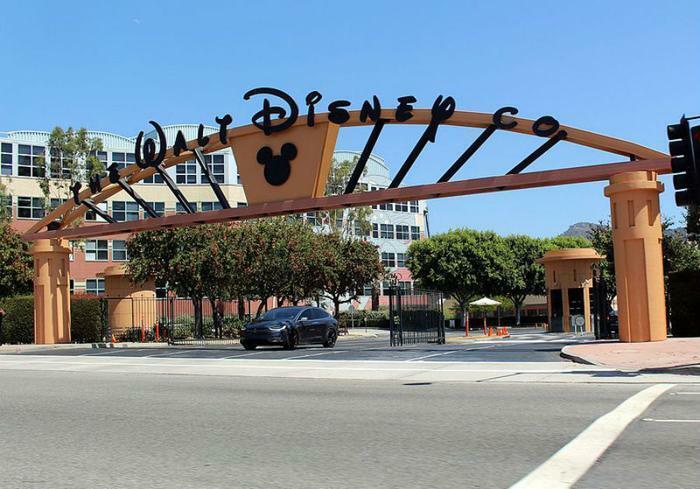 Its second unnamed streaming service will arrive in 2019 and provide exclusive access to new and old Disney films and a wide array of content from the Disney Channel, Disney Junior, and Disney XD. Iger said that the company has not yet decided if it will include films from its Marvel and Lucasfilm labels or if it will continue to let other services pay to use them. “It’s possible we will continue to license them to a pay service like Netflix, but it’s premature to say,” said Iger. “There has been talk about launching a proprietary Marvel service and ‘Star Wars’ service,” he added, saying that Disney would move cautiously when it came to stand-alone services for film brands since they would require a large amount of content to satisfy subscribers. While Iger didn’t address how much these streaming services would cost, he said that Disney’s goal was to make the price low enough to draw subscribers while not upsetting traditional cable and satellite subscriptions. The executive hinted at the possibility that subscribers may eventually pay by how much content they watch. So, what does all of this mean for other streaming services like Netflix? While Disney’s competitors would lose out on access to original Disney and Pixar movies and ESPN channels, Iger intimated that he had “all the confidence in the world” that Disney would be able to maintain favorable deals with them. “No one is better positioned to lead the industry into this dynamic new era,” Iger concluded, adding that the company’s base of loyal viewers would drive the streaming services’ success.